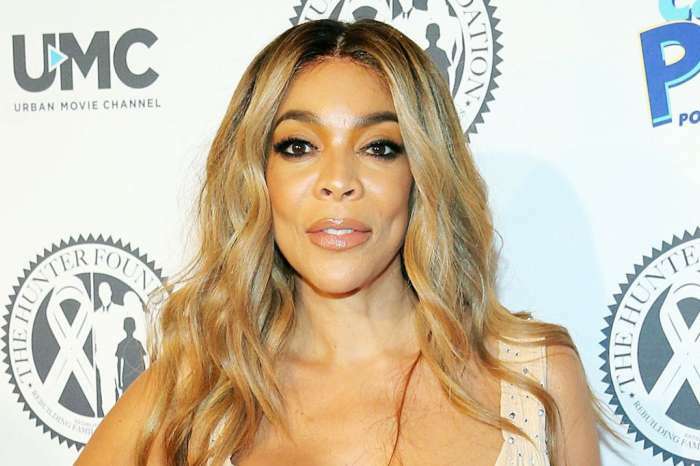 Wendy Williams Gives Kevin Hunter An Ultimatum Amid Their Divorce – He Has 48 Hours To Move Out! 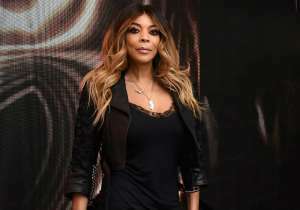 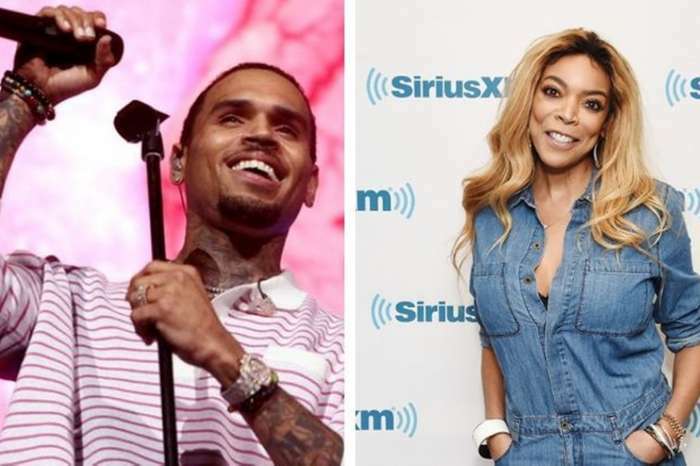 After filing for divorce from her husband of over two decades, it sounds like Wendy Williams is ready to move on with her life. 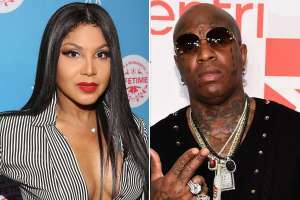 That being said, one insider report claims that the talk show host gave Kevin Hunter no more than 48 hours to pack up his things and leave the house they had been sharing. 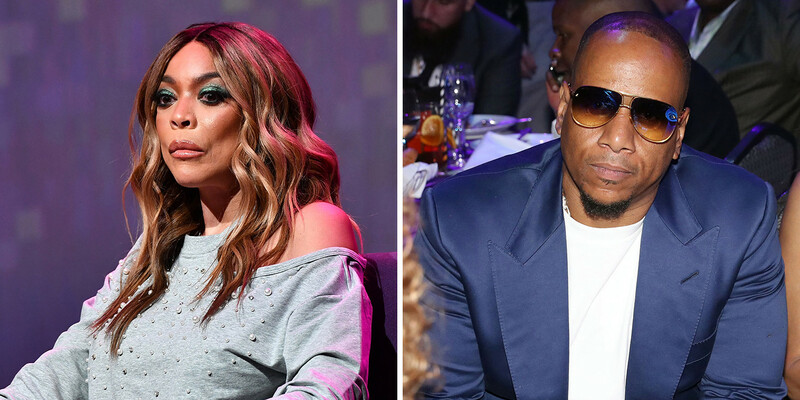 As you may know, after news that Kevin Hunter had allegedly been having an affair for many years and even got his mistress pregnant, Wendy decided to end their relationship for good. 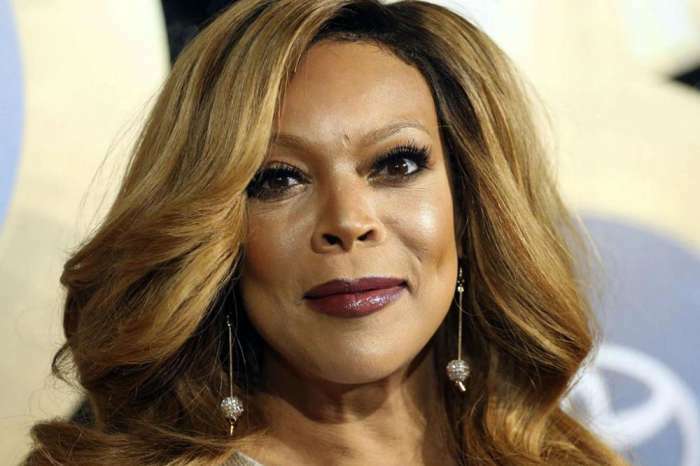 That being said, the divorce filing is done and the next step as far as Wendy is concerned, is having Kevin out of their house as fast as possible – like by the end of the week fast! 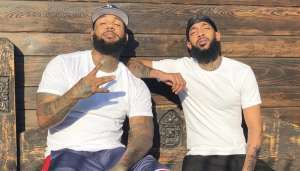 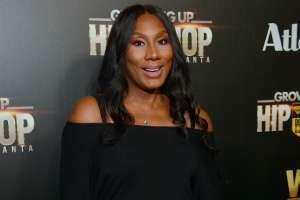 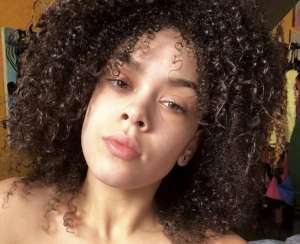 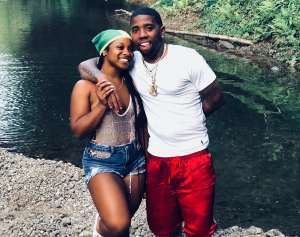 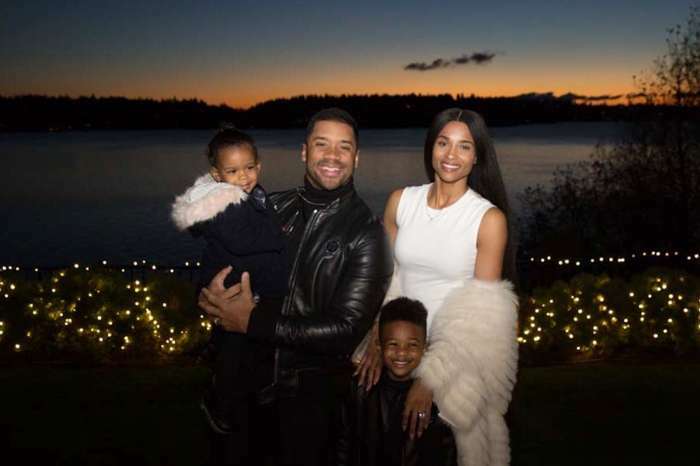 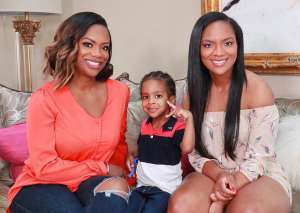 The insider also went on to claim that Wendy would never start any drama with her estranged husband’s mistress, Sharina Hudson, believed to have given birth to his baby girl just last month.